Happy Day After Thanksgiving! We hope you and yours had a wonderful holiday. In our commitment to helping you be lazy today, we present our third annual Thanksgiving Leftovers issue of TLV. This year, we’re peppering TLV with some quotes about gratitude. This world can be scary and unpredictable. And if we watch the news, that’s all we’ll think it is. But if we take the time to pause and look around at what’s positive in our lives and our world—literally around us right now: family, delicious food, beautiful nature, a really comfortable sofa, a good sports came, incredible technologies, whatever it may be—we’ll quickly be reminded that the world is overwhelmingly good and chock full of things for which we can feel grateful, every day. With that said, sit back, relax, and nurse your Thanksgiving feast hangover with what we hope are some interesting bits, enticing videos, fun factoids and mindless entertainment. Gratitude can be difficult because life can be difficult. In his New York Times column, Arthur C. Brooks points to a few studies that show merely choosing to be grateful about something, anything can make you feel grateful and happy. A caveat: One study showed that people began to crave sweets when they were asked to express gratitude. To make a habit of gratitude, start with “internal gratitude,” the practice of giving thanks privately, Brooks suggests. Then move to “exterior gratitude,” where you express your gratitude for others to them. Being thankful every day—even for something as small as a sunrise—has proven to have so many health benefits that we should add a little Thanksgiving to all of our days. 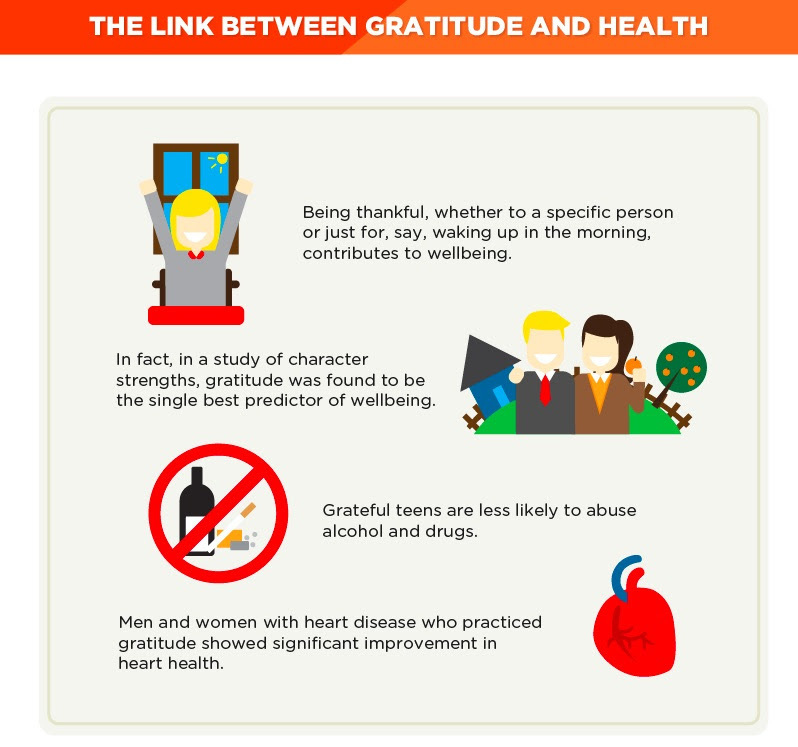 Follow the link or click the image to learn additional benefits of gratitude, some research and data on it and tips to have more of it. On November 11, 1620, 102 passengers, including pilgrims, servants, crew and animals, left an English port in search of civil and religious liberty. 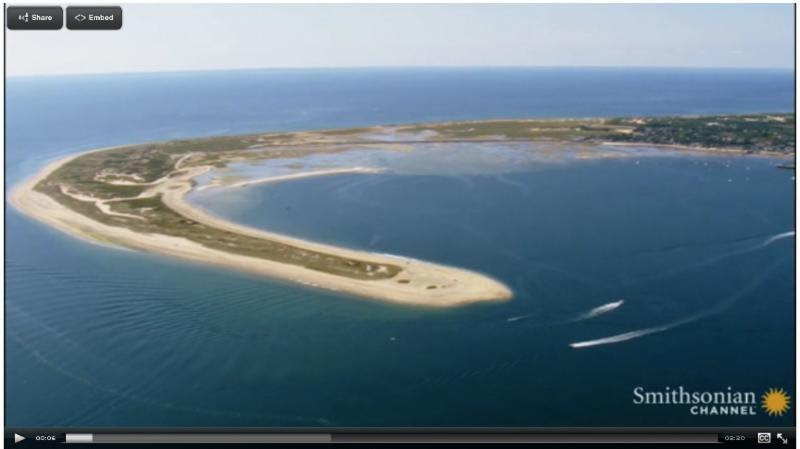 Sixty-six days later, the Mayflower anchored in what’s now Provincetown Harbor, Massachusetts. This video provides a quick refresh of how the pilgrims settled in Plymouth and signed a set of laws (the Mayflower Compact) that set the foundation for democracy. 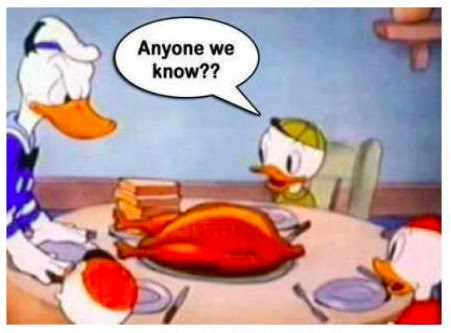 The first Thanksgiving meal, which was held in November 1621 and attended by 53 colonists and 90 Wampanoag Native Americans, looked quite different from ours today. While there’s no official record of this feast, the Plymouth colony’s governor, William Bradford, sent men “fowling” for birds the colonists regularly ate, including ducks, geese and swans. The meal might have included turkeys, although there’s no historical confirmation that it did. The Native Americans brought an offering of five deer. Follow the link for more detail on what culinary historians (yes, they are a thing, apparently) think was likely eaten at the first Thanksgiving. Click the image for the full graphic comparing our holiday to the original. The first Macy’s Thanksgiving parade was held in Manhattan in 1924. It culminated in front of the Macy’s building on 34th Street to debut the retailer’s elaborate holiday windows. 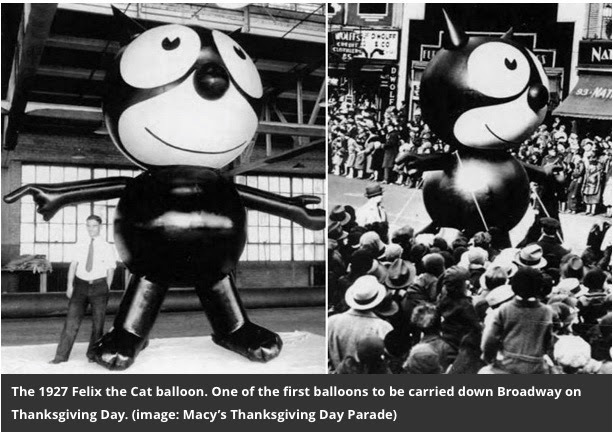 In 1927, Anthony Frederick Sarg, a German immigrant, puppeteer and theatrical set designer, introduced the massive inflatable balloons around which the parade now centers today. The original rubberized silk balloons were made by Goodyear Tire & Rubber Company. Originally filled with oxygen, they had to be propped up by teams of puppeteers as they paraded down Broadway. The next year, the parade would end with the release of the by-then-helium-filled balloons into the city skies. This tradition continued until 1932, when a student pilot and her instructor attempted to capture the balloons in a biplane. The plane’s wing got tangled up in the Tom Kat balloon, causing the plane to tailspin as thousands in Queens watched in horror. The student and instructor switched seats, and the instructor was able to prevent the planeer and theatrical set designer, from crashing. But their foolishness and near demise put an end to the crowd-pleasing tradition of releasing the balloons. Follow the link for more images of early Macy’s parade balloons. Ever wonder whom you have to thank for your Thanksgiving turkey? Odds are, your turkey came from Minnesota, North Carolina or Missouri. 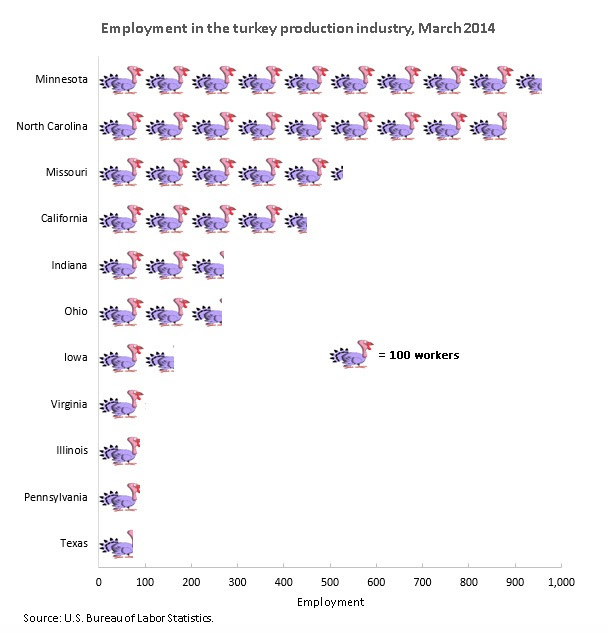 These three states were responsible for half of U.S. turkey production and employment in 2014. Of the 11 states comprising most domestic turkey production, Texas has the smallest turkey industry, creating 74 jobs in 2014. 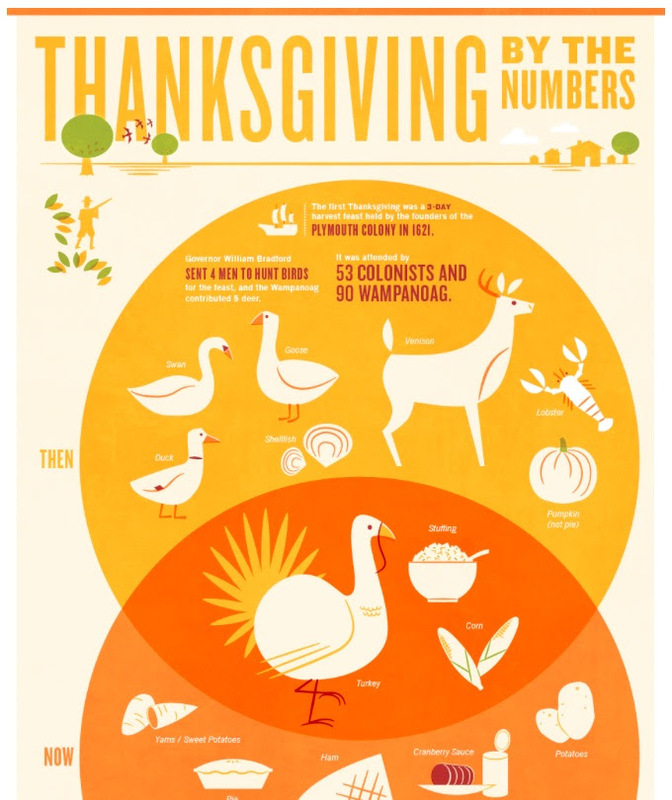 Thank goodness Texas relies on oil, not turkeys. 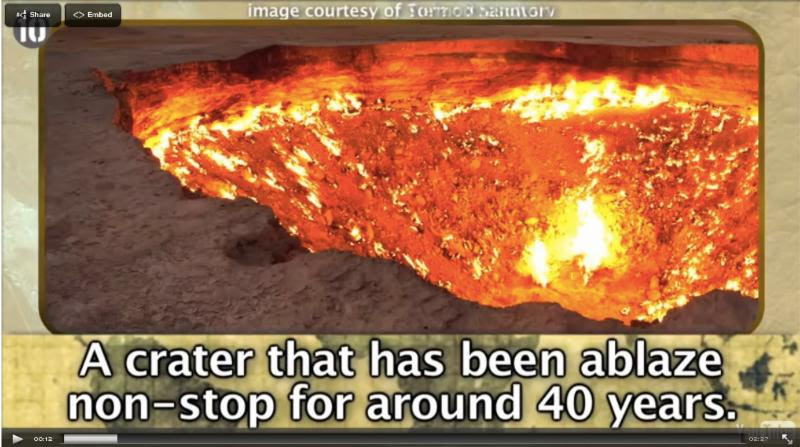 Turns out, there’s a crater that’s been on fire for about 40 years in Turkmenistan. In Madagascar, there’s a forest of “limestone needles” so dense, it’s nearly impenetrable by humans. Travel to these and eight other incredible, lesser known wonders across this great Earth. 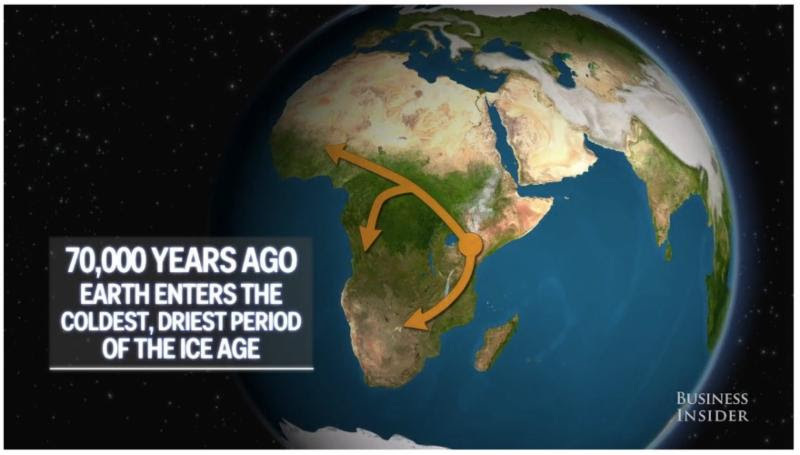 Take a trip back in time to see man’s migration patterns as we evolved and colonized the globe. 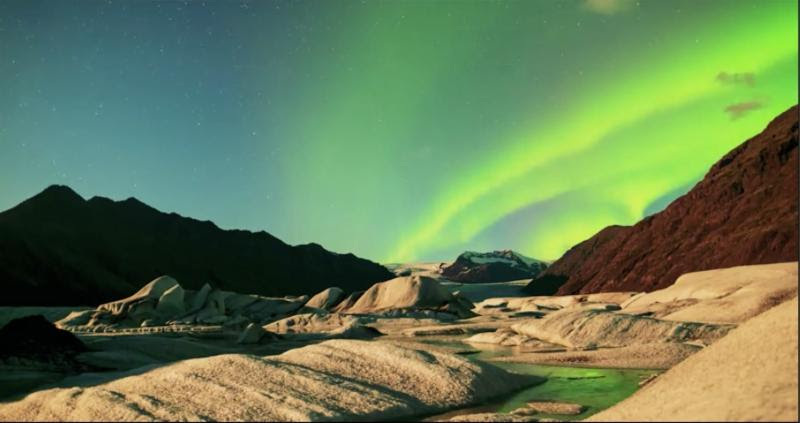 A filmmaker traveled to Borgarfjörður, Iceland, known as one of the best places to spot the elusive Northern Lights. This stunning time-lapse video captures the drama and wonder of this phenomenon. 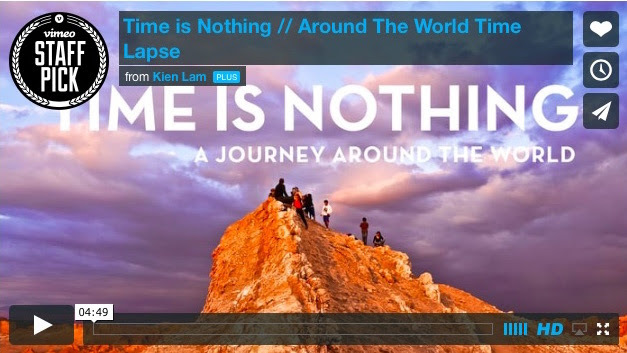 In 2010, Kien Lam quit his successful business career to travel the world. 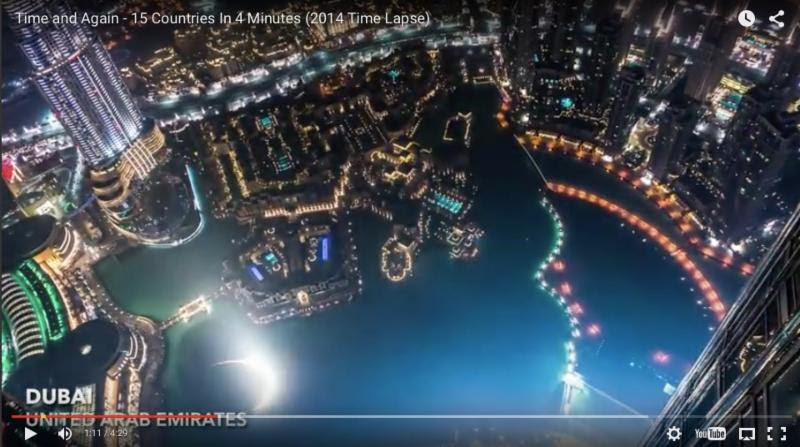 Since then, he’s traveled to 32 countries, compiling two time-lapse videos of his adventures. It’s hard not to be moved by the variety and beauty of our planet, as well as our own ability to add ingenuity, utility and design to it. This is just plain cool. 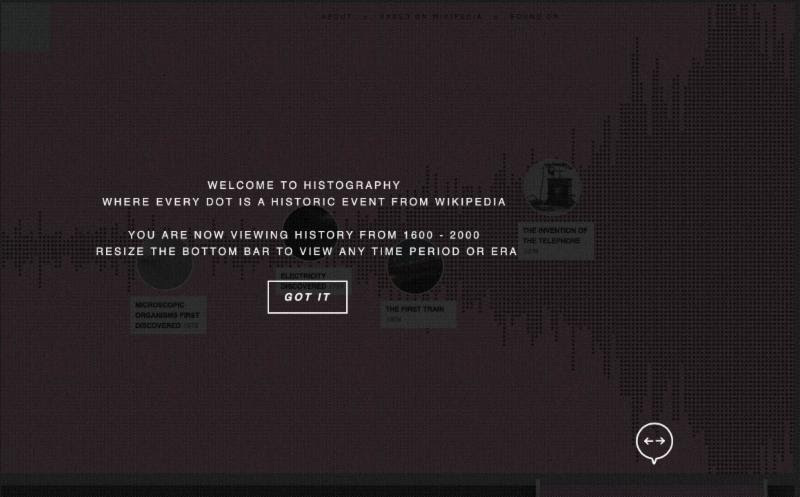 Using information from Wikipedia, some clever folks built an interactive map of history, spanning all the way back to the Big Bang to today. A fun way to while away hours while still feeling like you’re using your brain. 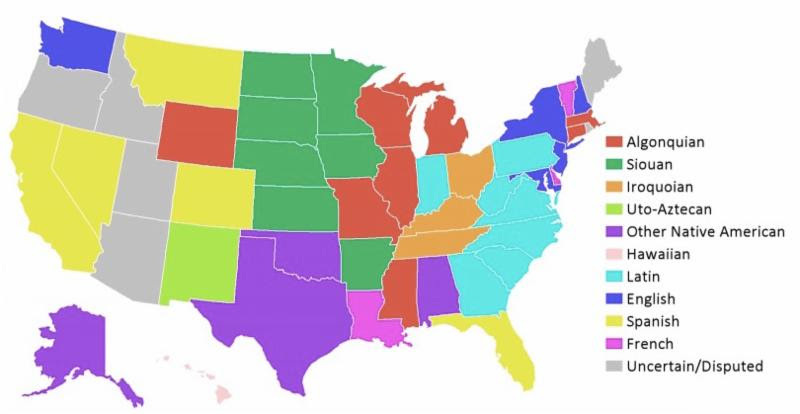 Where did your state’s name come from? Follow the link to find out. For you Texans out there, was it your friendliness that led to your state’s name, or the name that made you all so friendly? Texas etymology: From Spanish Tejas, earlier pronounced "ta-shas"; originally an ethnic name, from Caddo (the language of an eastern Texas Indian tribe) taysha meaning "friends, allies." 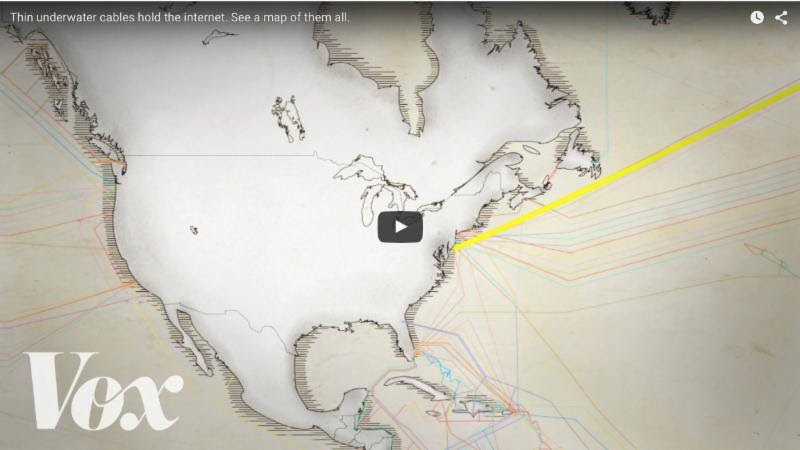 Turns out, the Internet “cloud” is a bit of a misnomer, as 300 fiber optic cables at the bottom of the ocean are responsible for 99% of international data traffic. Watch this brief video about the construction, logistics and history, which dates back 157 years, of the cables that are allowing you to read this newsletter right now. 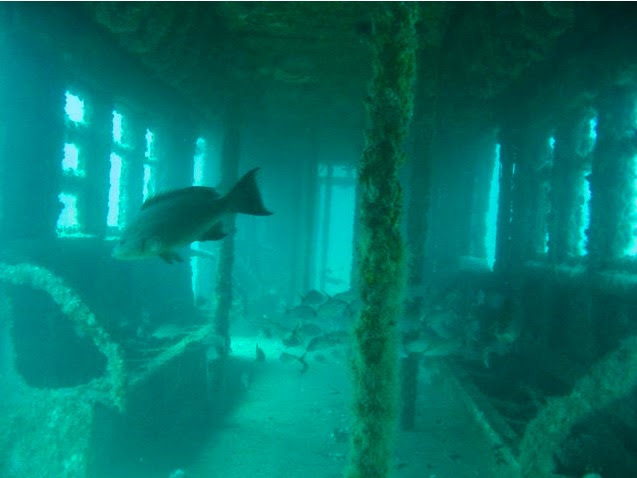 In the early 2000s, a crazy plan was hatched to turn defunct subway cars into artificial reefs to both create space for new cars and attract marine life to the barren, sandy slopes of the bottom of the Mid-Atlantic. 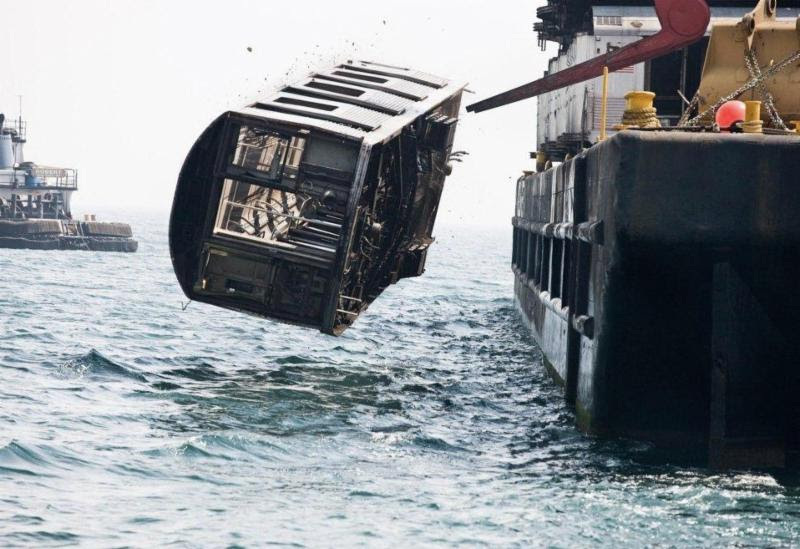 Since then, the Metropolitan Transport Authority has buried 2,500 subway cars at sea. The idea, inspired by the remains of shipwrecks, which proved great for fishing, is not new, but using subway cars is. A photographer captured the process of transforming cars into reefs in a series called “Next Stop Atlantic.” The 18-ton cars, without windows, wheels and doors, are stacked on barges, and then dropped violently by a hydraulic crane into the ocean. Follow this link or click the image to see more from the photo series. The aim of the program was first to attract fish, which in turn would attract game like marlin, tuna and dolphin. So far, the plan seems to be working, as scores of marine life now reside where New Yorkers once sat on their daily commutes. Follow this link or click the image below to see more subway reefs. Texas’ 10.47 billion barrels of crude oil reserves, which account for 31.4% of the U.S.’ reserves, would fill almost 1,588 Empire State Buildings. If Texas were a country, it’d have the 12th largest GDP in the world. Follow the link for more facts and figures about Texas. 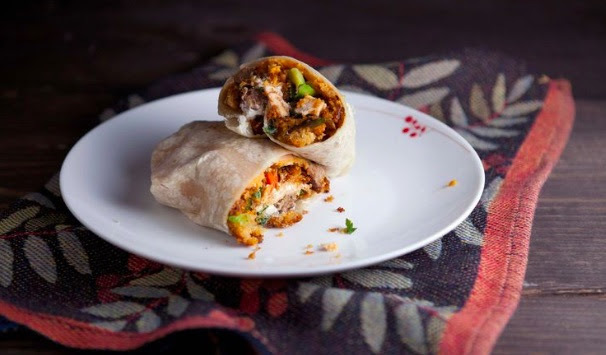 Thanksgiving in burrito form? Yes please. 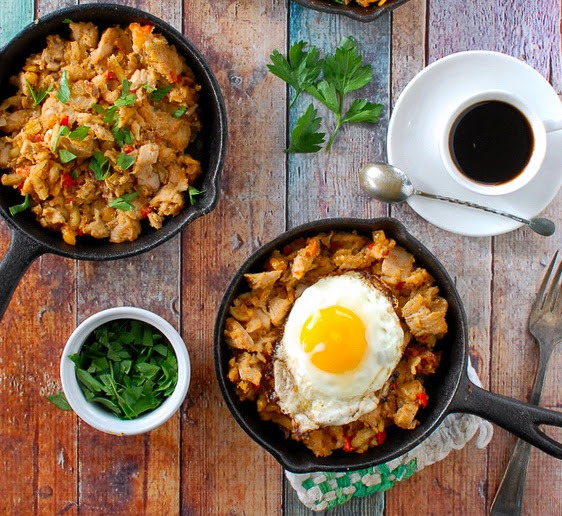 If you have some eggs and tortillas in addition to those Thanksgiving leftovers, this is an easy breakfast to throw together. This sandwich would do the pilgrims proud. 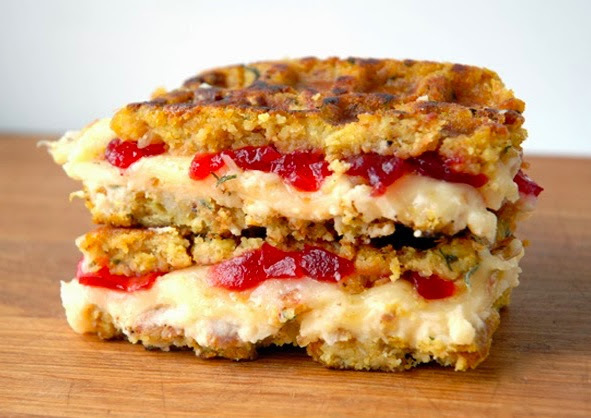 If you have a waffle iron, this recipe is simpler than it looks and is the exact right thing to do with your stuffing, cranberry and mashed potatoes leftovers. Dipping this in gravy probably wouldn’t hurt. 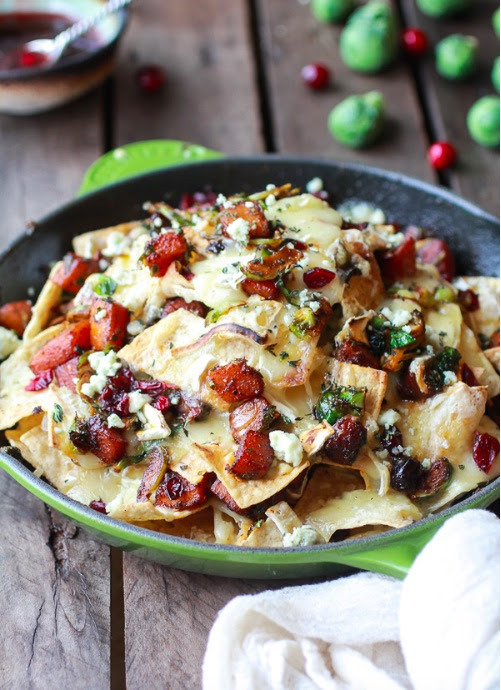 If the pilgrims and Native Americans had invented nachos…Thank goodness someone did. A pretty simple—and worth it—recipe to throw together and spice up those turkey and stuffing leftovers. 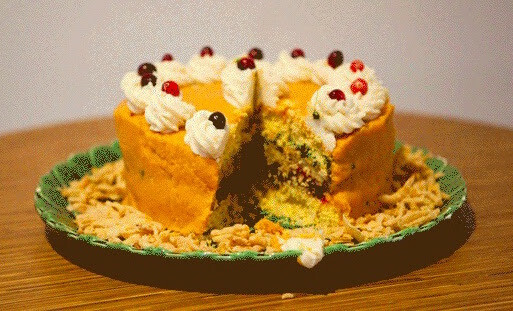 If you thought your entire Thanksgiving dinner was never meant to be in cake form, you were wrong. This thing looks well worth the time. Which Thanksgiving leftovers are not safe for your pups? Turns out, quite a few. You’ll just have to tackle those on your own. 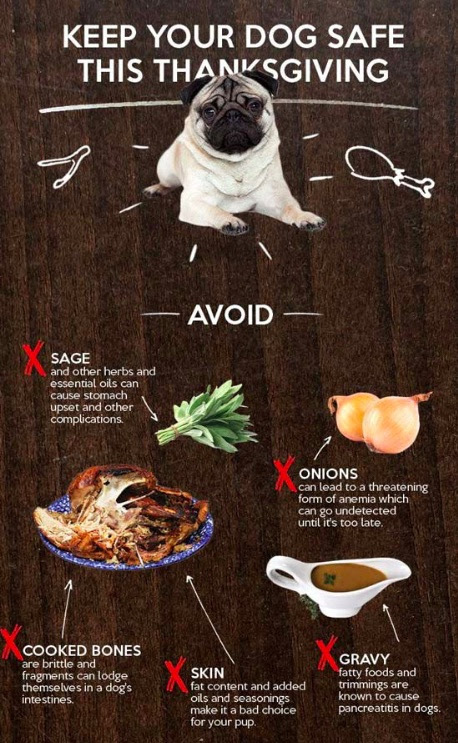 Click the image or link to see the full list of safe and unsafe Thanksgiving leftovers for your dogs. As we continue to give thanks, we’d be remiss not to express gratitude for those who risk their lives and leave their families for long stretches to keep us safe. 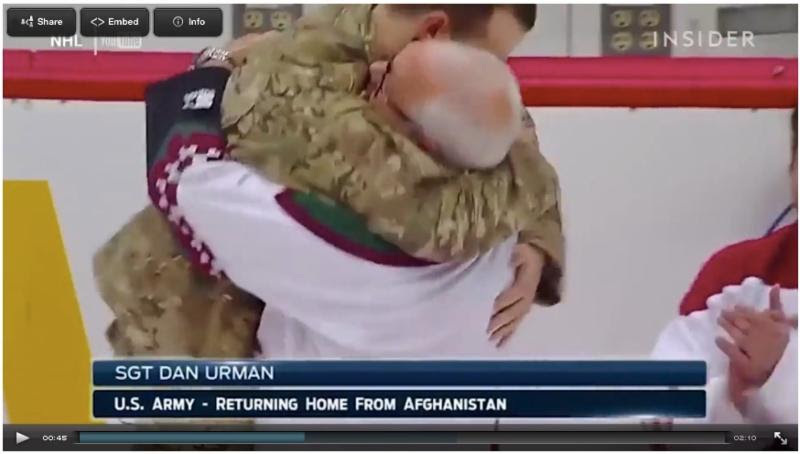 In honor of Veteran’s Day, Business Insider compiled their favorite videos of military men and women surprising loved ones upon returning home. We hope you enjoyed this issue of TLV! Now it’s time to turn your attention to football. Or a nap. Or leftovers. Or some combination of them all.